I'm still on a quest to clean out my drafts folder before the new school year starts in a couple of weeks. 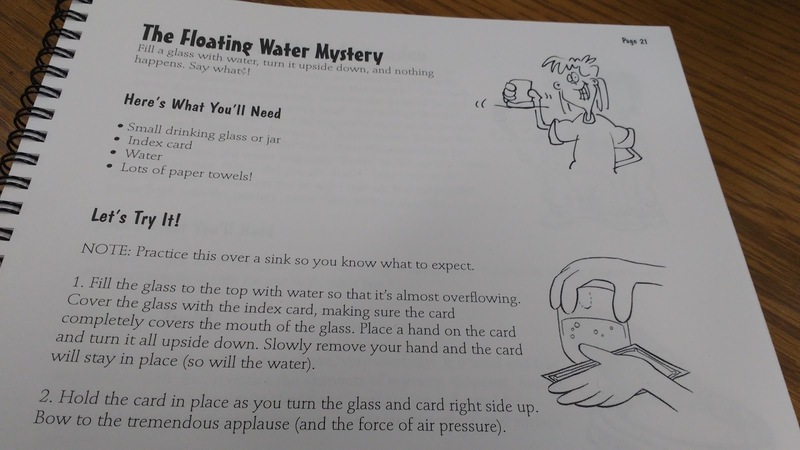 As most of you know, last year I taught one section of physical science. 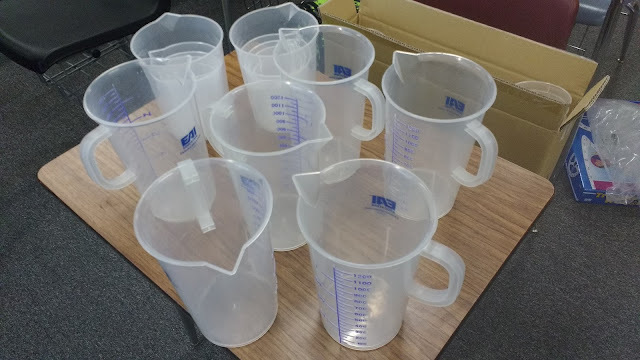 When I announced to my math classes that we would be celebrating Pi Day, my science kids wanted to know if they could celebrate it as well. 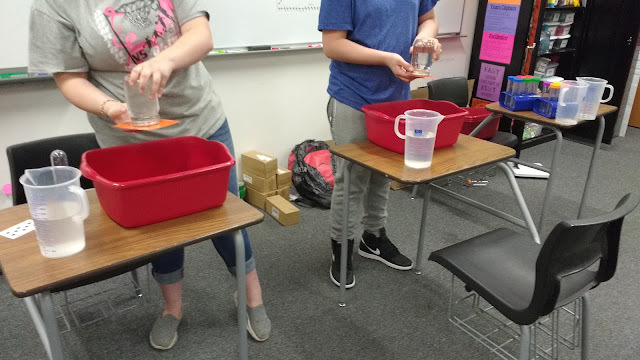 Many of my physical science kids were also in my Algebra 1 or Math Concepts classes, so I decided we would do something different. I had recently attended a Steve Spangler workshop and had my mind blown by some of his amazing demonstrations. Seriously, if you ever have the chance to see Steve work his science magic, do it! I went to the workshop looking for ideas for my science class and walked away with more ideas for my algebra class! 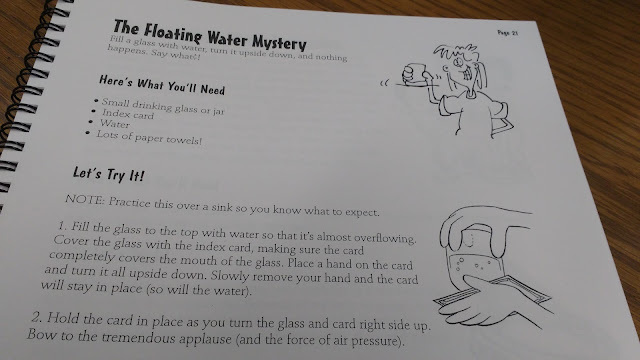 I decided to kick class off with some floating water. 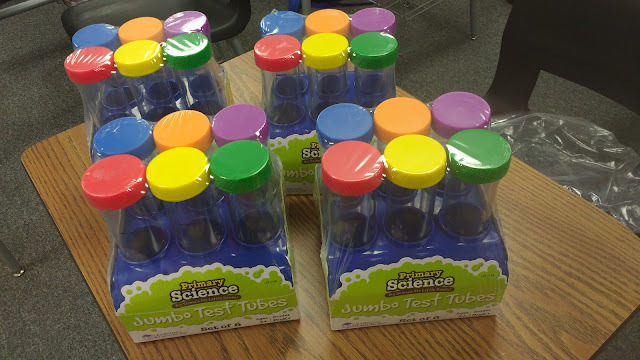 Steve suggests using drinking glasses or jars, but I decided to use plastic test tubes. We also needed plastic water pitchers to tote water to our classroom (no science lab means no sink). 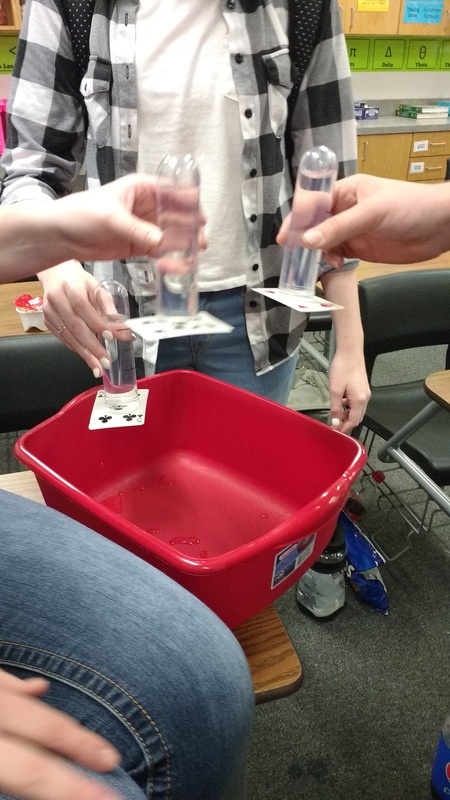 Then, we needed plastic tubs to catch our mess and playing cards. These are not my good playing cards, but a deck that is missing a few. 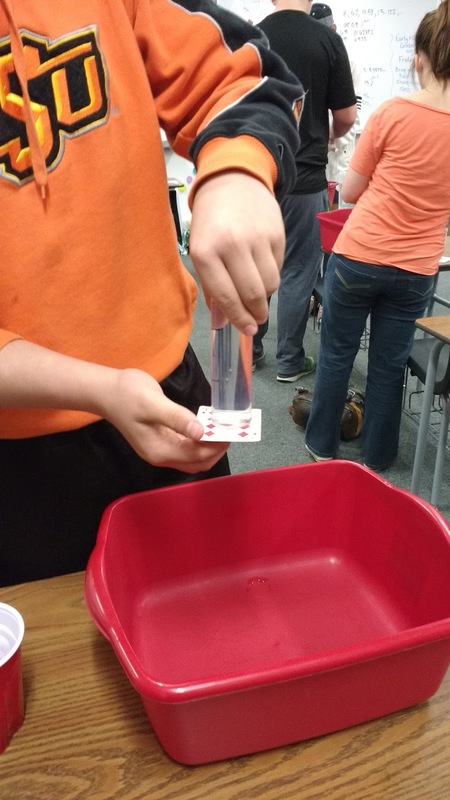 I did a quick demonstration for my students and then let them try it for themselves. After everyone had a turn, I had my students return to their seats. 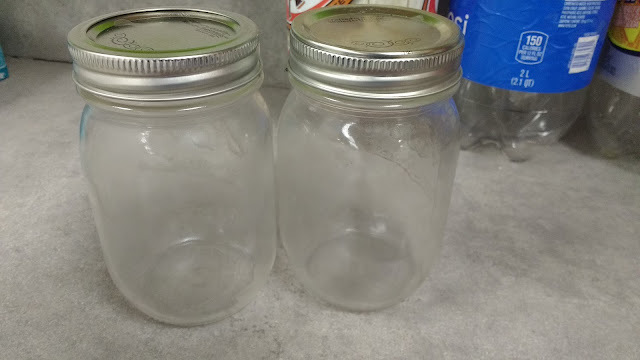 I pulled out a pair of mason jars and asked my students if they thought we would be able to do the same thing with a larger container. The class was pretty split. Some thought it would work. Others thought more water would mean more weight so the water would fall out. 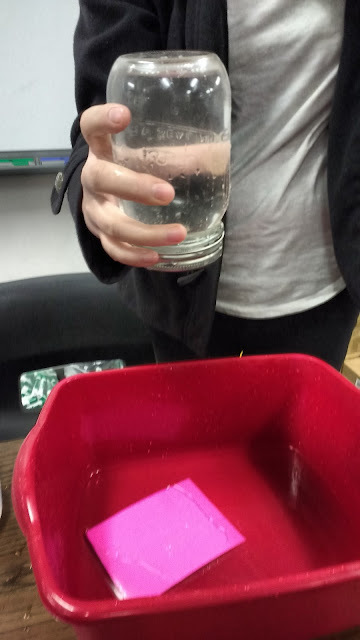 I had two mason jars, so I invited a student to come to the room and try it with me. 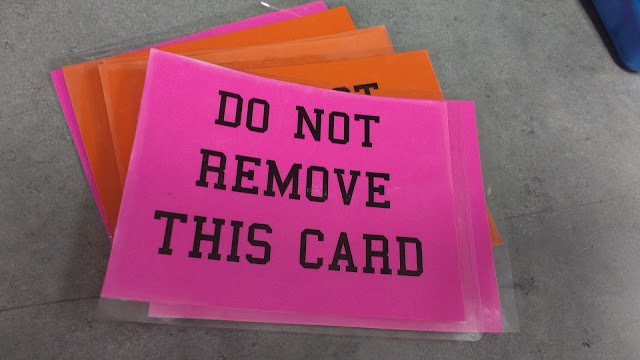 Playing cards were too small to cover the opening, so I made up a laminated set of "Do Not Remove" cards. 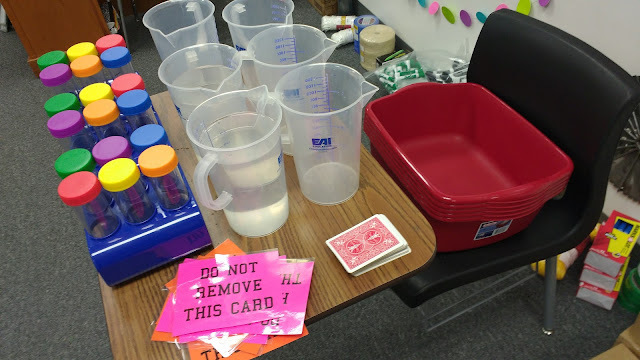 I had two stations set up at the front of the room with a tub, water pitcher, jar, and do not remove card. The student volunteer was instructed to follow the exact same steps I modeled. 1. Pour the water in the mason jar. Fill it up as much as possible without it overflowing. 2. Place the "Do Not Remove" card on top. 3. Carefully turn over the jar. This is when things didn't really go as planned. 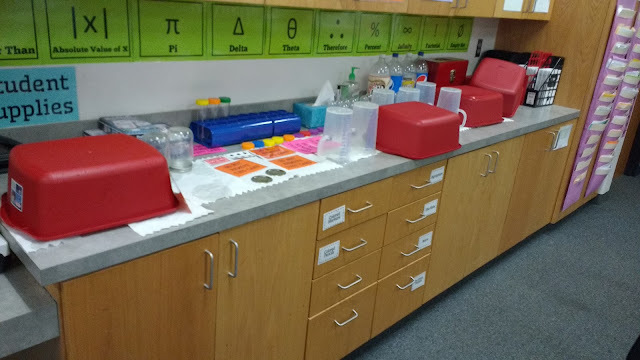 As my students were amazed that the trick had worked with the mason jar and a larger quantity of water, my "Do Not Remove" card accidentally fell off into the plastic tub. 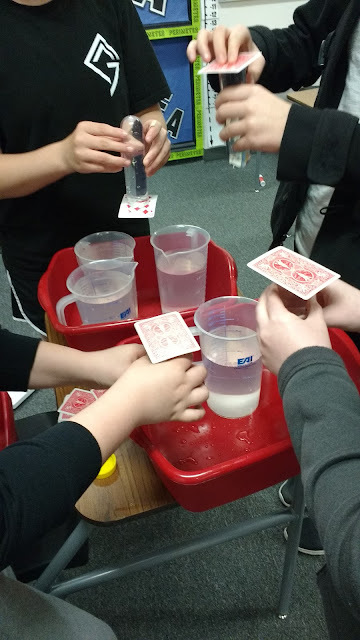 And, the water didn't fall out. The class gasped. This was impossible. 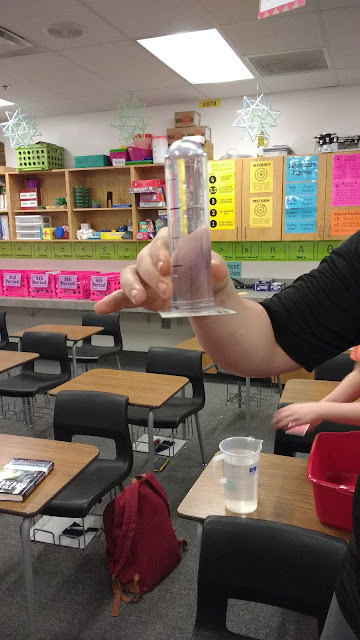 How was the water remaining in the jar? One student accused me of performing witchcraft and started making a move towards the door. Of course, the student who was supposed to be following my every move decided to remove their card. The water rushed out into the tub. Now the class was even more confused. At this point, I was feeling a bit guilty. The class was wanting to rush up and examine my mason jar to see what was going on. I shooed them back to their seats and invited the student volunteer to try the activity again using my mason jar. As soon as they saw my jar, they saw my secret. Yes, there is a secret. Trust me. This video is priceless. Want in on the secret of how to make this work? Steve Spangler explains it best. Just remember what we learned from the above video. Don't tip the jar to the side! This was definitely a fun activity. The student in the above video didn't have too hard of feelings over the experience because he begged to take the supplies to the office to show the secretary. He ended up demonstrating in front of the secretary, principal, librarian, and janitor! I had no clue until the principal called me aside later to tell me how cool my science activity was. One warning about this activity. The resulting mess is massive!